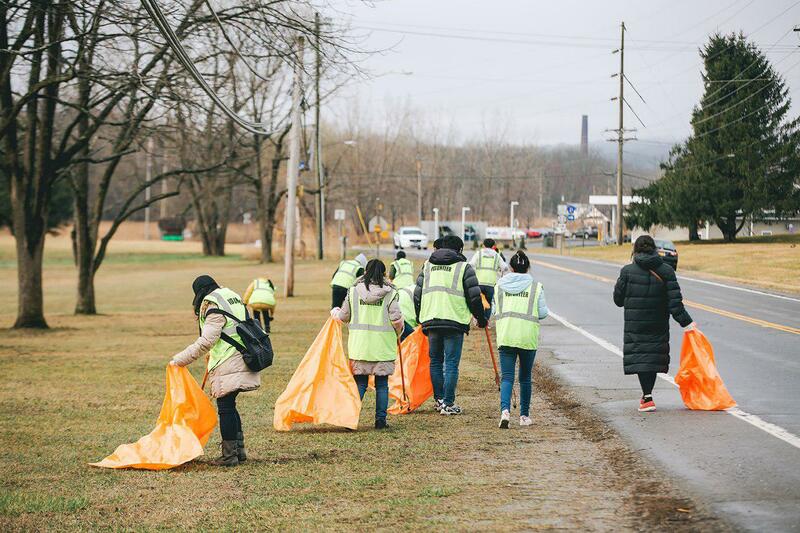 Olivet University (OU) staff and students from the Dover New York campus participated in the town's "Help Dover Shine" community event. 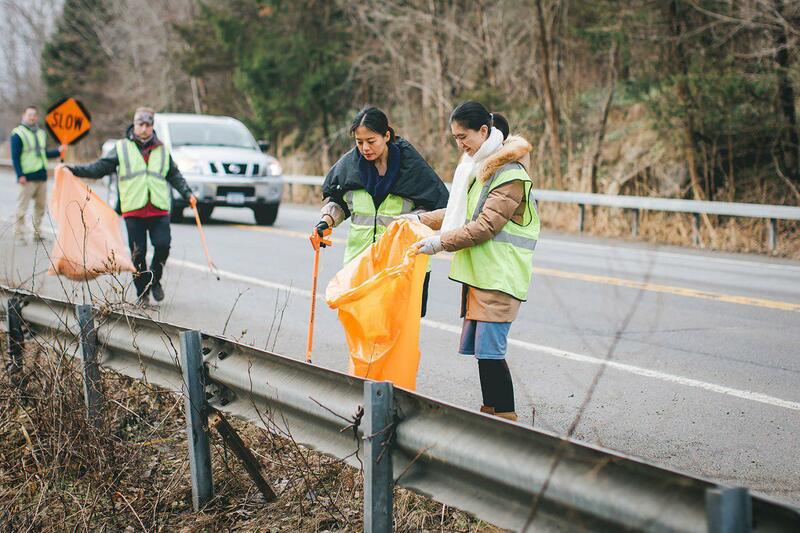 The town-wide spring litter clean up event was organized by the Town of Dover and led by town supervisor Linda French and councilwoman Jane Meunier. 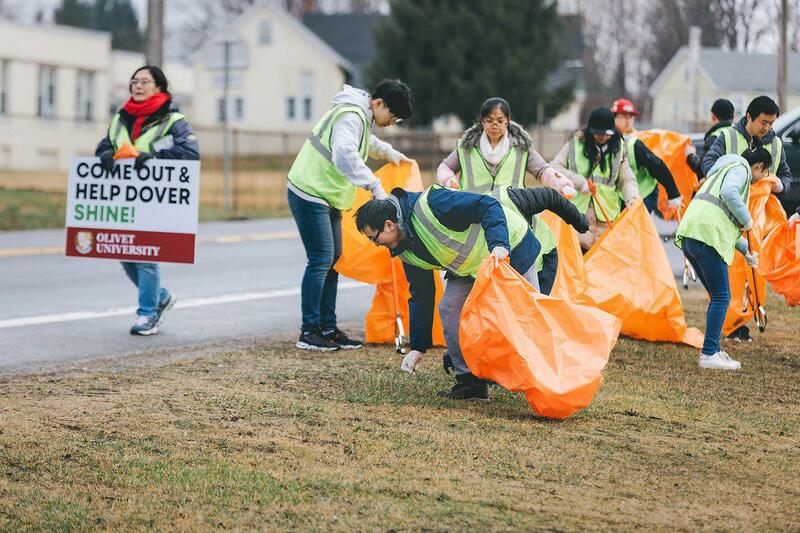 Over 30 OU staff and students along with town officials, residences, and Dover Greens picked up litter from the Route 22 highway, post office, local stores, and areas around the Dover Library. The event themed "Come Out and Help Dover Shine!" received much appreciation from the local communities. 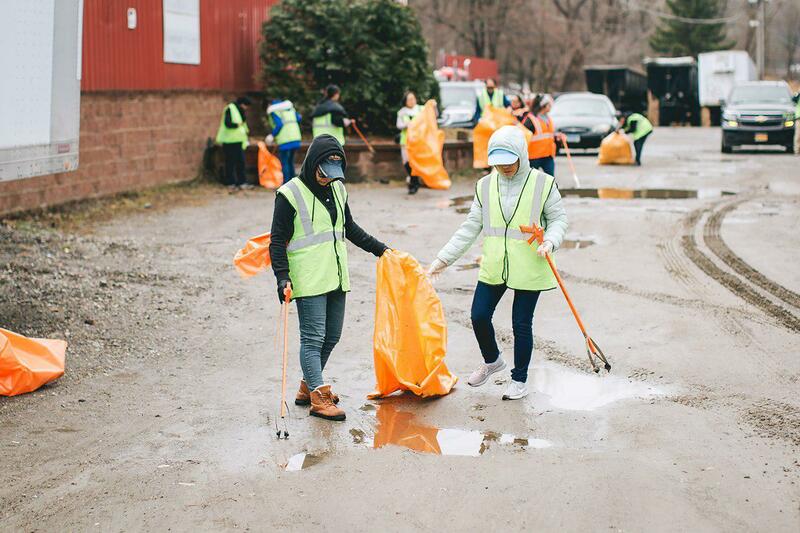 OU staff and students were thankful to clean up alongside the community and spread awareness of the cleanup efforts. 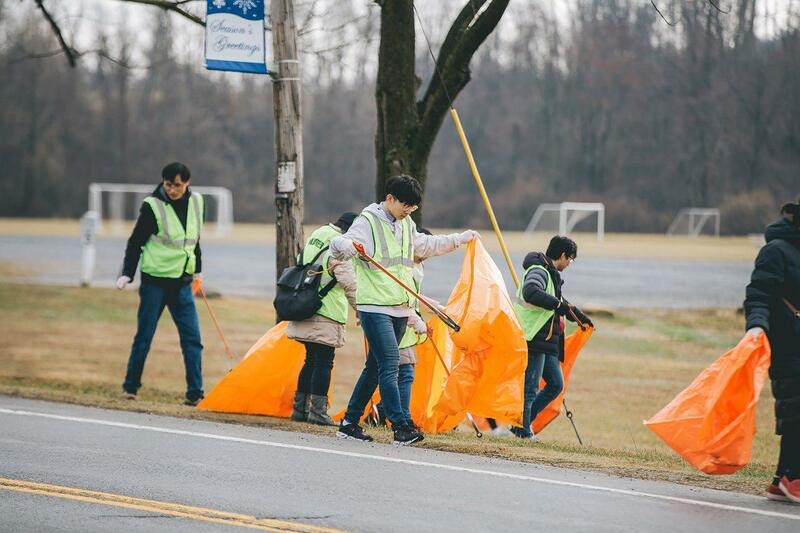 This year, the annual community event was extended to two weekends and participants cleaned up Old Route 22 along with areas around Cricket Hill. 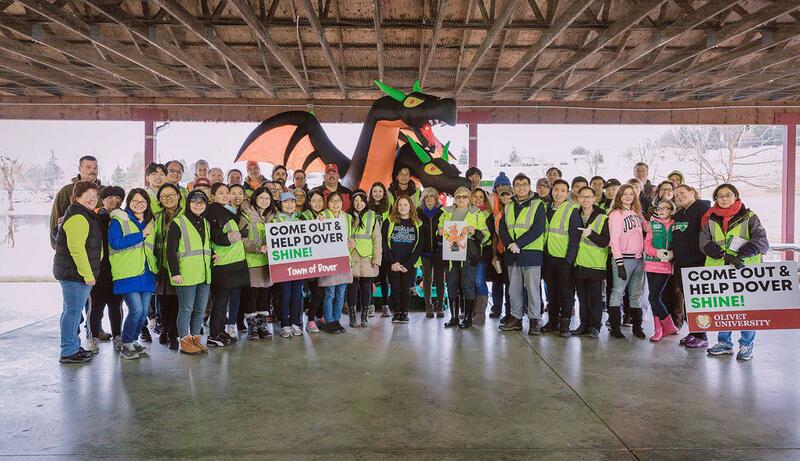 Dover Greens official Philip Bae appreciated the Town of Dover's passion for the community effort to help Dover shine and thanked the participants from Olivet University for their participation in the local event.